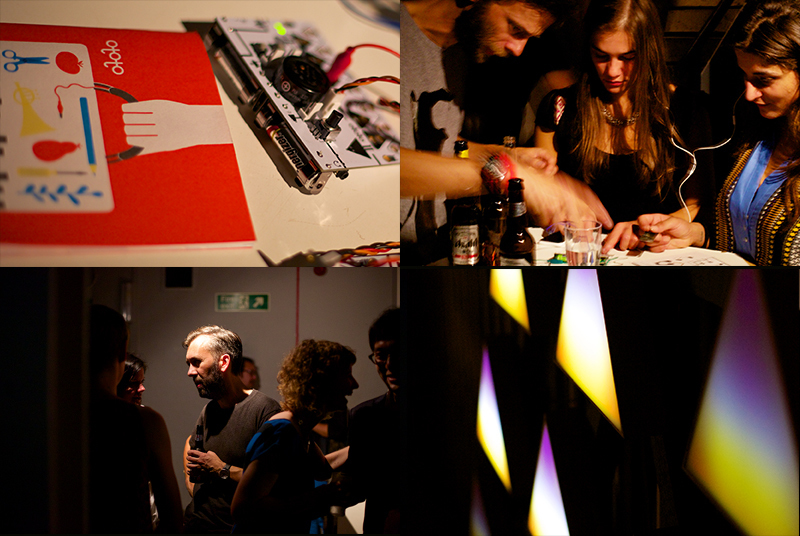 Gaussian Blur is an after-party inspired by and created for the Design Weeks. 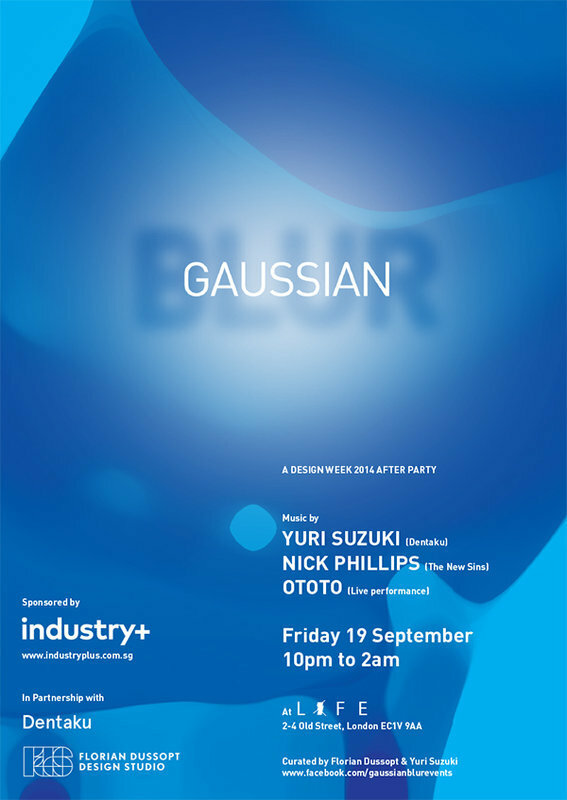 Blending a club experience and vibrant networking event, Gaussian Blur will welcome the creative after-hours crowd. 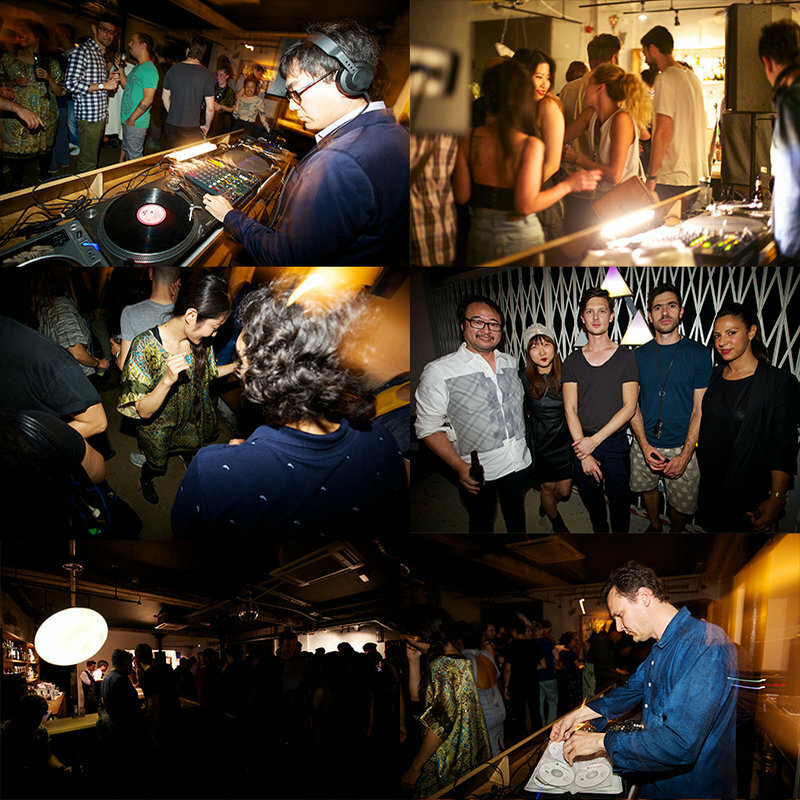 This 2014 London edition was curated by designers Yuri Suzuki and Florian Dussopt. The first Gaussian Blur was launched in Milan 2012 by designers Moritz Waldemeyer and Florian Dussopt.